This RS232 DB9 Y Cable is used to convert a single DB9 female port into two male ports, giving legacy devices additional connectivity. 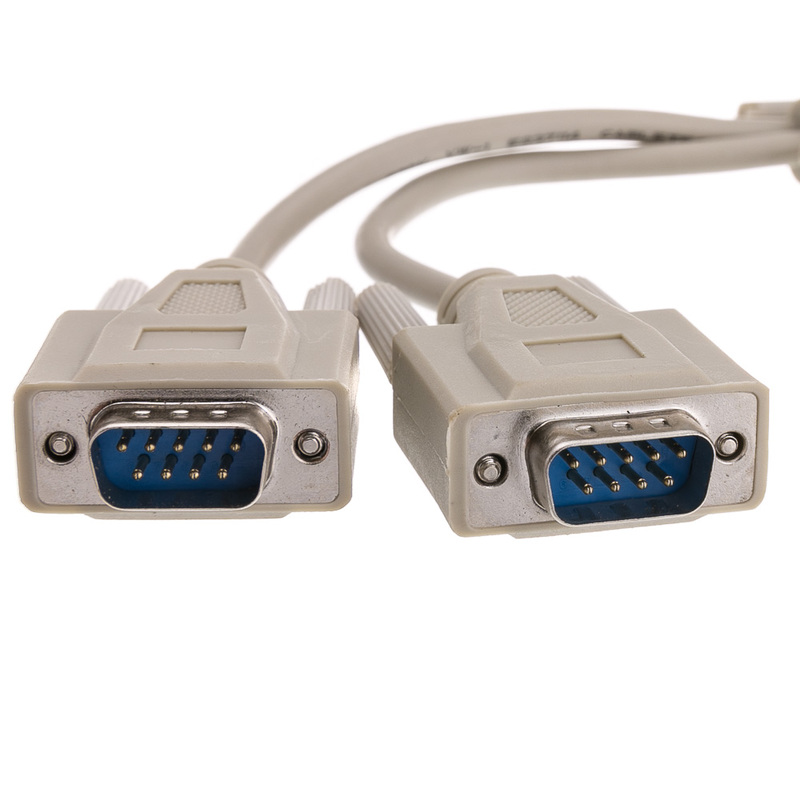 A DB9 female connector splits into dual DB9 male ends for connecting mice, joysticks, keyboards or other serial port devices. The 8-inch cable is shielded with aluminum Mylar foil and grounded by a drain wire with a beige PVC jacket. 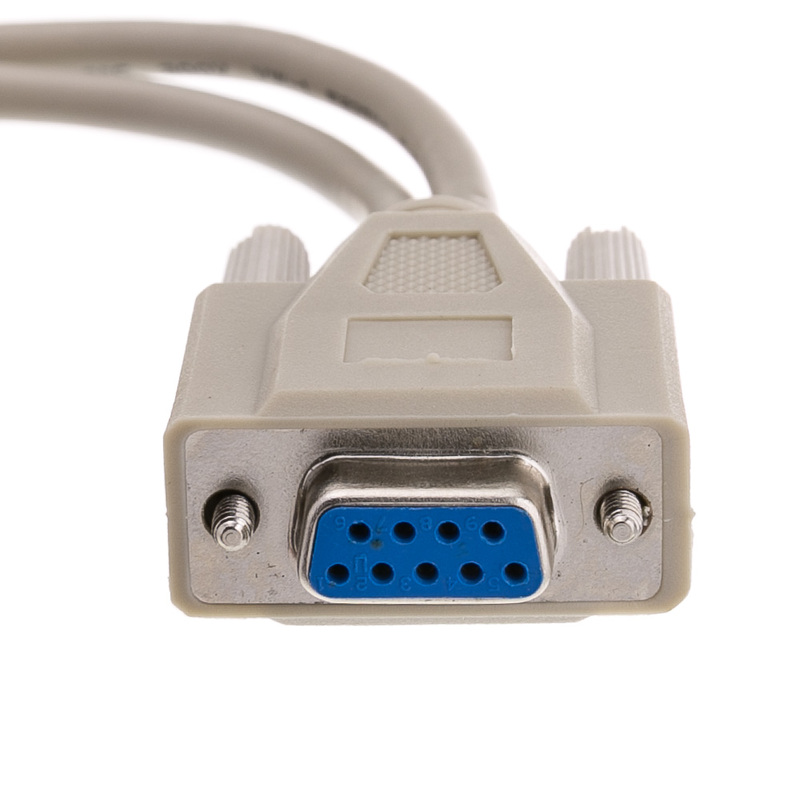 These molded 8-inch DB9 serial Y cable adapters have gold-plated contacts for oxidation-free conductivity. 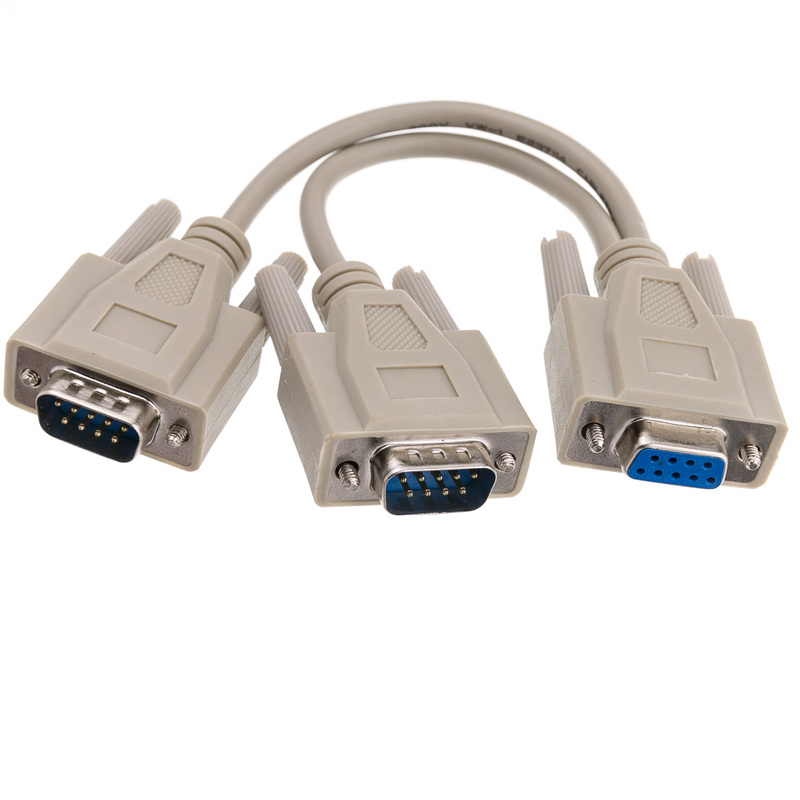 We triple check each connector for performance to meet your needs.